Every year, people from all over the world flock to China — Beijing in particular — to visit the Great Wall. A series of defense fortifications snaking its way across Northern China, the Great Wall was built in stages over the last 2000 years. Listed as a UNESCO Heritage Site in 1987, it is visited by over 10 million people each year. If you want to make the most of your visit, here are a few tips every traveler should know. 1. It’s called great for a reason — pick where you want to visit carefully. When you were a kid, you were probably told that the Great Wall of China was the only man-made object seen from outer space. While this isn’t true, it’s still pretty massive — over 5,000 km in length. 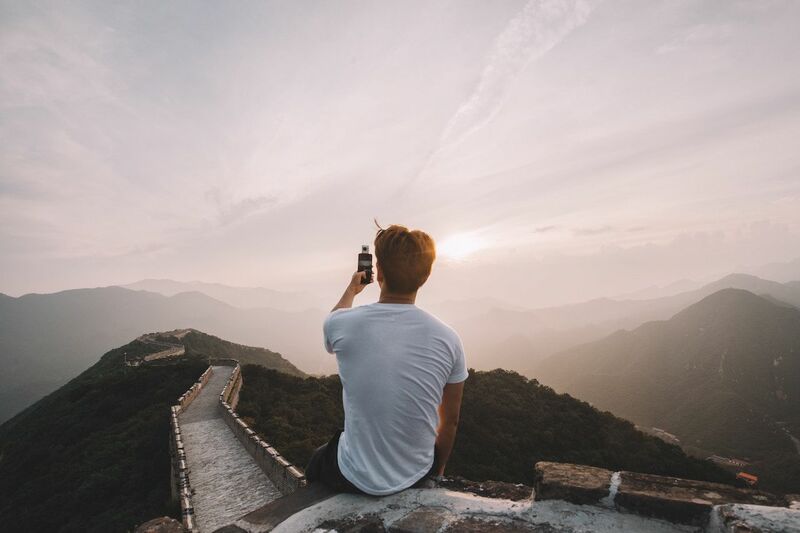 From Beijing alone, there are around 14 segments that you can pick between to visit, due to this it’s best to decide what area you’d like to explore, then choose a section. There are hikes of every level throughout and it’s best to choose a route that fits your physical ability and stamina. Also, consider what kind of experience you’d like to have. Read on and you’ll note that there are sections that are very busy and others that are more easily accessible from particular cities. 2. Parts of it are really, really steep. Some parts of the wall are so steep, they are near vertical. You should pick your section based on your ability and willingness to hike. Mutianyu is the easiest section to trek, as it is fully restored. 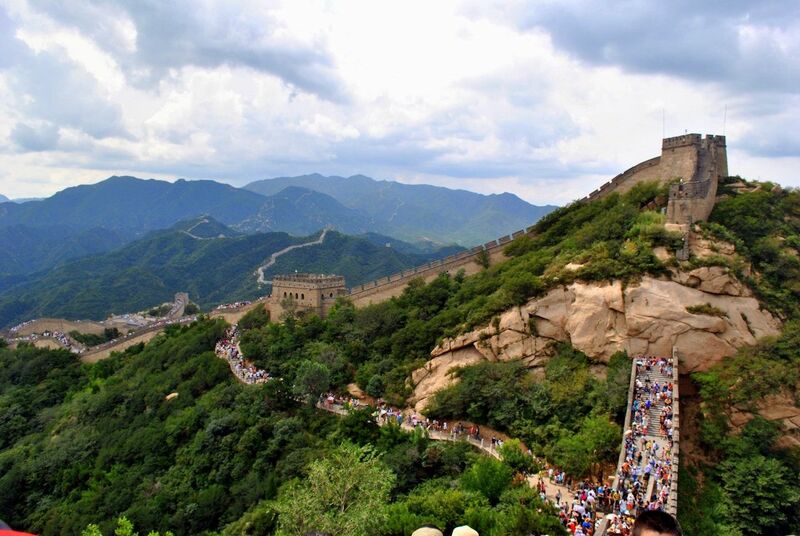 Jinshanling is claimed to be the most beautiful section of the wall and is half-restored — offering a challenging hike. For those who really want to test themselves, head for Jiankou — it’s totally wild and requires a decent pair of hiking boots (and a strong will!). 3. If you don’t want to climb at all, there are other ways to ascend — and descend — the wall. Dependent on where you visit, you don’t have to hike your way up the wall at all. If you are short on time but want to experience a short section of the wall, head to Mutianyu. Here, you can catch a gondola up the hill — and take a leisurely luge trip back down again. You can even take a boat tour around the Huanghuacheng section, a 40-minute drive from Mutianyu. 4. Even though it’s the closest to Beijing, try to skip Badaling. Badaling is incredibly popular with tourists, and 75 percent of visits to the wall go to this section. You know those photos of the wall teeming shoulder to shoulder with visitors? That’s Badaling. Opt for Mutianyu or Jinshanling for a much more relaxed, less touristy experience. 5. The price of food and water can be steep as the wall. I’m talking around 30 RMB (nearly five US dollars) for a small bottle of water. Take a packed lunch and several large bottles of water. If you forget, you’ll probably find an enterprising salesperson on top of a watchtower who will help you out, but you’ll pay for the privilege. 6. Weather can vary — and it gets windy up there. Given the size of the structure, it isn’t surprising that it can reach temperatures of 40 degrees or drop to below zero. Most areas of the wall are totally exposed to the elements. What is surprising is the number of people who don’t dress for the conditions. Wear layers you can take off and store easily in a daypack. 7. You don’t need a guide, but you do need to check the bus timetable. Most sections of the wall near Beijing can be visited by public transport, but the trip can take a really long time. You also need to be a bit wary of guides when transferring busses — if you aren’t careful, you’ll find yourself on an unscheduled trip to a jade museum. If you have enough people to fill a car, rent a driver. You’ll get to see more of the wall, and less of the bus seat in front of you. 8. There are other, lesser known, sections to visit away from Beijing. 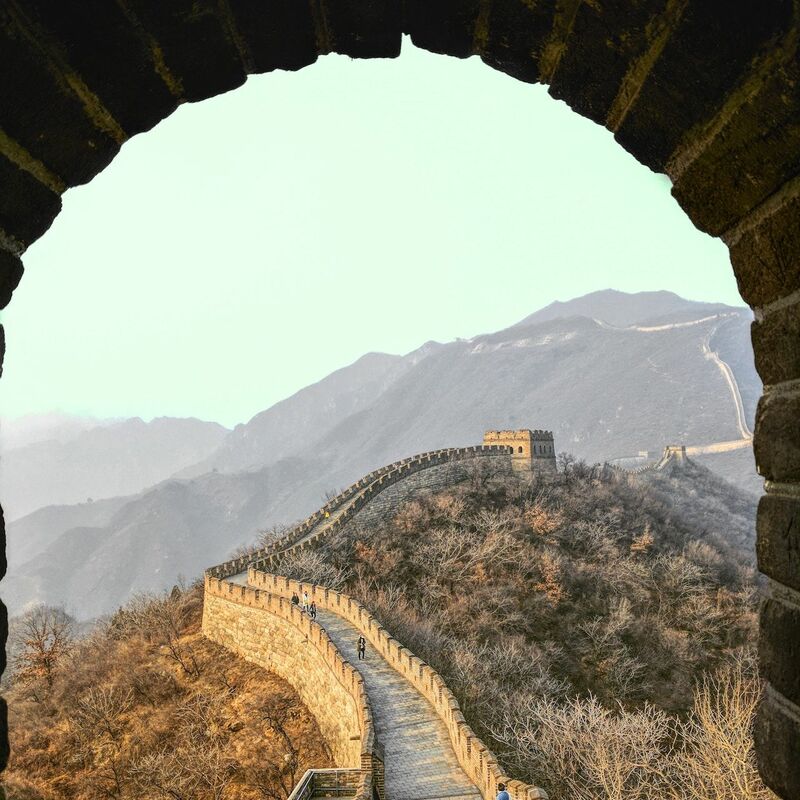 While Beijing is known as the gateway to the Great Wall for a reason, there are other sections you can visit further afield that will be less crowded, and with potentially more affordable food and drink in the surrounding area. The Shanhaiguan Great Wall section of the wall is in Hebei Province, Zhenbeitai Great Wall is located in Shaanxi Province and Jiayuguan Great Wall in Gansu Province. 9. Simatai is the best section open at night — and it’s spectacular. Simatai is the easiest section of the wall open for night tours, and the best lit. You can walk between watchtowers five and six at night, which takes about one and a half hours. Make sure to book in advance, though. The rest of the wall is pretty rugged, and a limited number of people per day are allowed to visit. 10. Write down the name of your destination in Chinese characters. Trust me. Have someone who is bilingual write down the name of the area you’re trying to visit — as well as your accommodation to return to — before you go to the wall. This may well be your savior when you are trying to read a mystery bus or train timetable, or asking for directions. The further you go from Beijing, the less English is spoken.